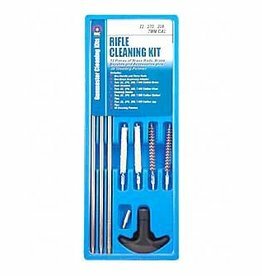 Includes all the basic tools you need to clean any 9mm, .38, .357, or .380 firearm. 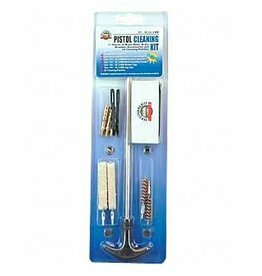 Lubricant and cleaner is not included. We recommend WeaponShield .